For many years, the industrial maintenance sector has suffered of a lack of maintenance technical experts. 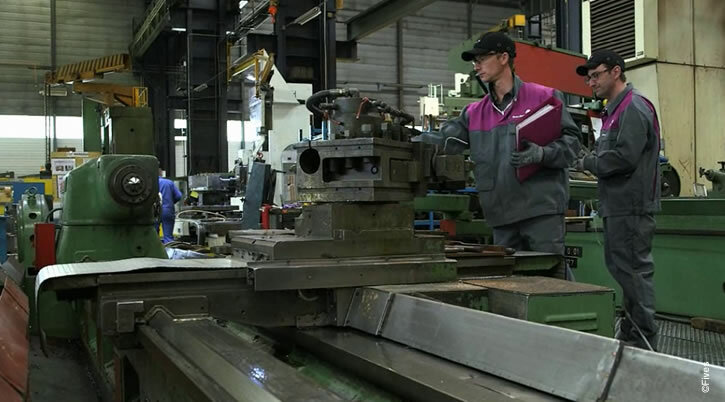 Specialized profiles are becoming increasingly rare, in a sector where their skills are popular by industrials. Recruitment needs are higher than demand. The main reason of this deficiency of workforce and the lack of attractivity nearby general public. Industrial maintenance’s world is not very well-known and not very present in the ordinary school system. 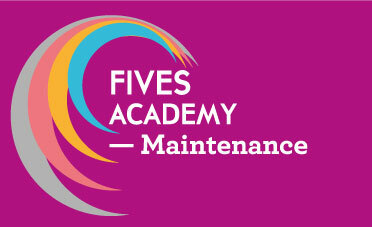 To counter this phenomenon, Fives Maintenance decided to create its own training school, the Fives Academy – Maintenance. The aim of this school is to provide quality trainings answering to recruitment needs and skills expected by the industrial sector. Fives Maintenance has always granted a significant importance on developing its employees' skills. In the past, several partnerships with training centers were carried but they didn't met expectations. The current offer is not appropriate to specificities of the sector. Creating an internal school was an obvious choice. “We are glad to inaugurate our training school which belongs to a larger project of management and development of technical skills. This project is defined in our strategic plan including several sections like our participation to the creation of CampusFab, a training centre to the industry of the future. It also includes the creation of logistics instructor positions with a main mission : train our current technicians on our customer sites. Thereafter, positions of lifting and mechanical machine tools instructors will be created. We are building training maintenance methods for our engineers and technicians in charge of this activity and maintenance specific training for our managerial functions. The Fives Academy – Maitenance remedies needs in specifics technical training especially in machine tools and lifting means. Machine tools: mounting / dismantling, geometric controls, handling of the numerical control, etc. Bridges et lifting means: preventive maintenance, assistance to regulatory controls, order programming, cable change, setting, etc. Each specialization is divided in several modules bringing together five interns. They will have at their disposal suspension bridge, two five-axis machining centers, a marble and all the equipment necessary to the good execution of their learning. This equipment is representative of machinery maintained by Fives Maintenance. Educational contents are building with specialized agencies and the contribution of several trades specialists of Fives Maintenance. Theoretical contributions will be a small part of modules. The approach is focused on the practical. Training will be realized by trades specialists trained to pedagogical methods. Interns’ evaluation will be organized all along the training process. First training modules will be intended to lifting means beginning in the first half year.